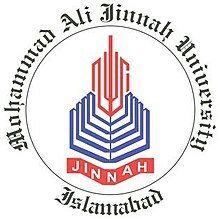 Punjab University College of Information Technology is a famous university of Pakistan which is located in the buzzing Anarkali Bazar and the Mall Road. You get complete detail about this university online free from this page. 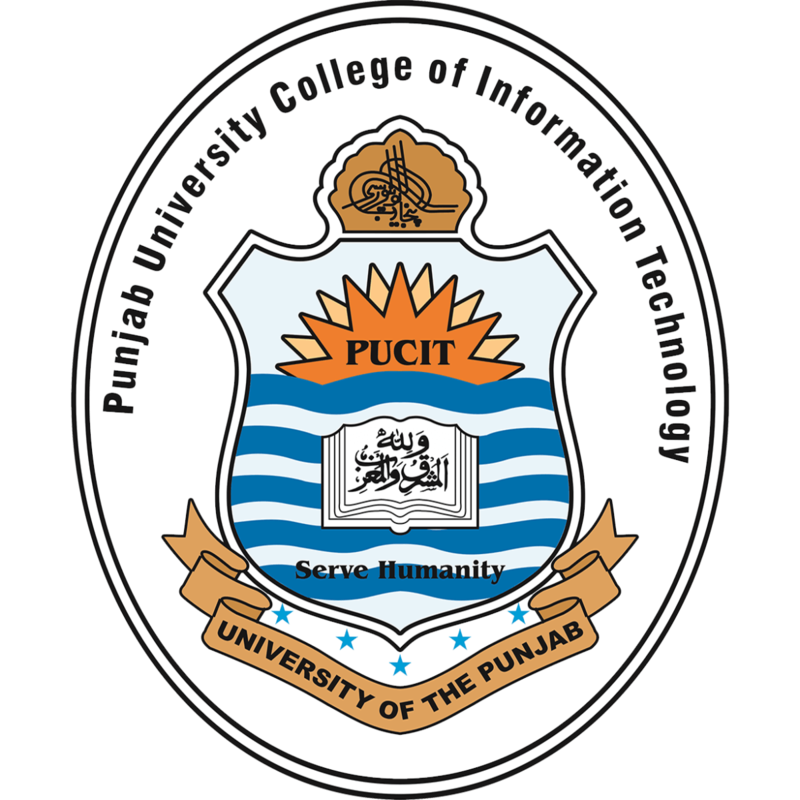 PUCIT is the largest institution of higher learning in Pakistan in Computer Science, Information Technology, and Software Engineering. The first degree program offered by the Center was a one-year Post Graduate Diploma (PGD) in Computer Science. 24 students were registered in this program during the first year. The College took a modest start with the Center for Computer Science, established in the Center for Solid State Physics, Quaid-e-Azam (New) Campus, Lahore, in 1988. Punjab University College of Information Technology entry test result 2019 are going to be announced here. Every year whenever PUCIT open admissions it takes entry test at its own behalf and only those students pass this test are allowed to entertained with PUCIT admissions. PUCIT open admissions for bachelors, masters BS and MS programs and it receive exceeded number of applications against the seats available for admission. Only those candidates get admission here, who got good marks in entry test, and also obtain good marks in Inter. Thousand of Candidates apply every year in this eminent educational institution on meritorious basis respectively. To pass this exam is mandatory to get admission as well. Such institution encompass best higher education courses and programs with respect to information technology Software Engineering & computer Sciences as well. Those candidate who meet the eligibility criteria upon different programs then they have to appear in entrance written exam. Candidate MUST bring entry test slip, original CNIC or Domicile with them in the Test Centre on exact date. B-Form or College/School ID card are not acceptable. No candidate will be allowed to enter the Test Centre without these documents. Hand bags, mobile phones, calculators etc. are NOT ALLOWED in the Examination Centre. NOC for candidates of all boards other then Lahore Board and Federal Board. PUCIT is a famous university of Pakistan which gives all type of facilities to its all students. You get complete detail about this university online free from here. It is recognized from HEC & PEC or every year thousand of students get admission on merit here. This university have complete admission procedure and have lab, library, canteen, highly educated staff, airy rooms and clean environment. If you want to get admission here, then you should apply on time.